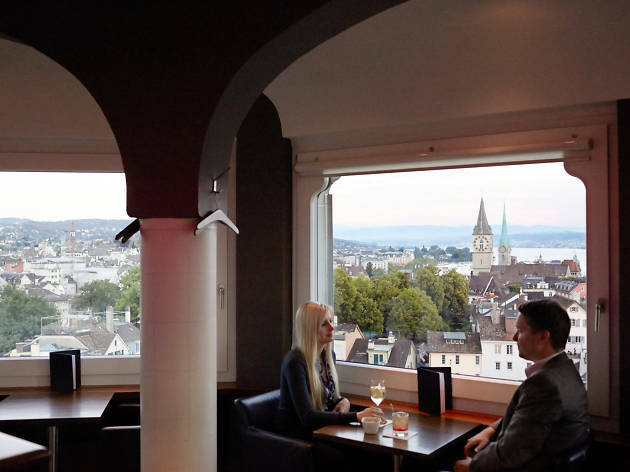 Once dominated by a classic bar and traditional pub scene, a flurry of openings has underlined Zurich's status as Switzerland’s most international city, at least when it comes to drinking. 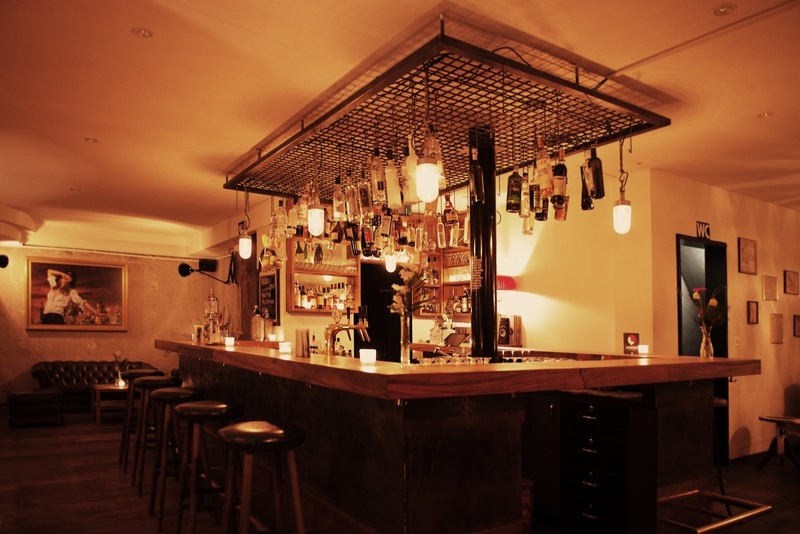 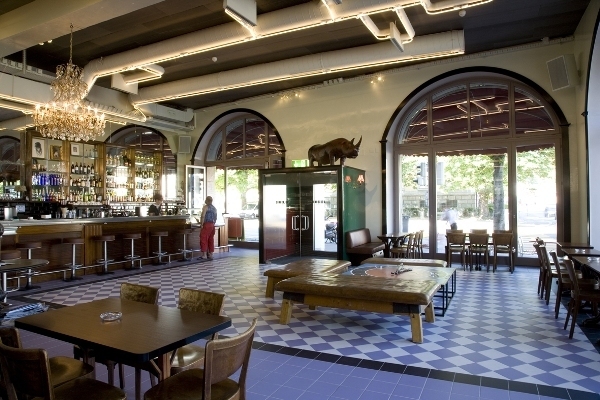 Looking for the ideal Swiss bar? 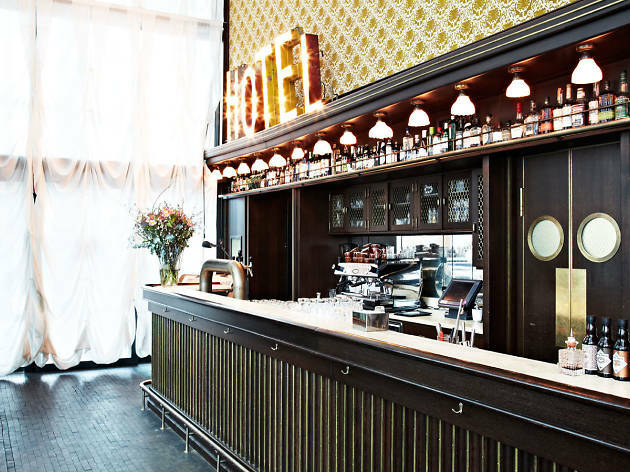 Lausanne punches above its weight when it comes to watering holes, and the scene keeps getting better. 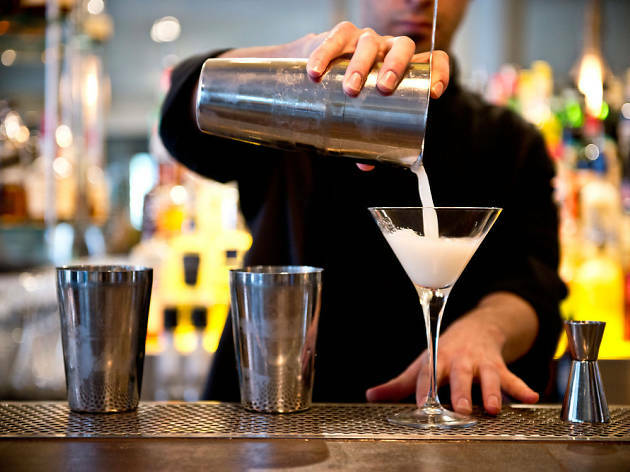 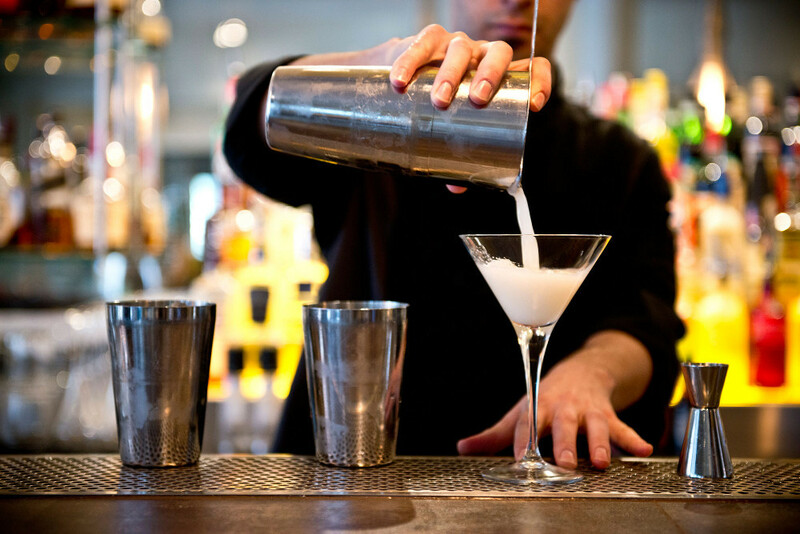 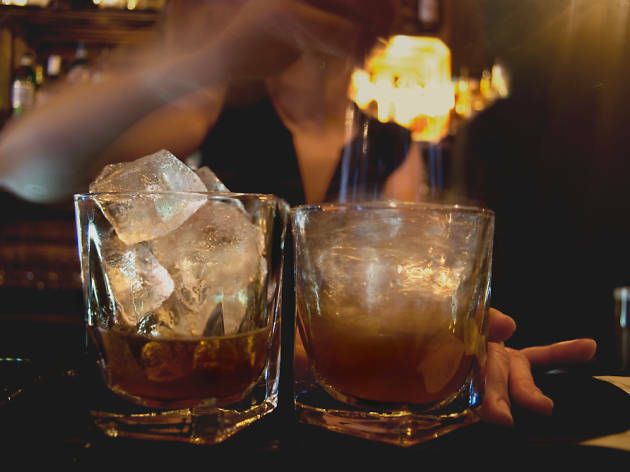 From drunken debauchery to sophisticated sipping, there’s something for every taste and sensibility. 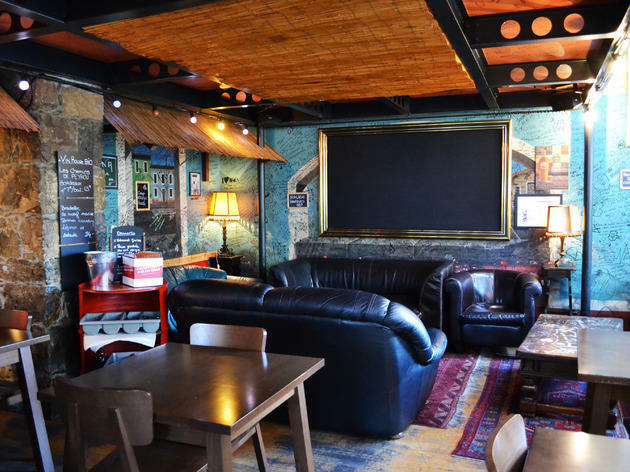 Hang out with the city’s students and expats in any number of long-standing pubs and lively sports bars, try local tipples and nibbles in an increasing array of wine bars, or sample beer brewed on site in several micro-brewery pubs. 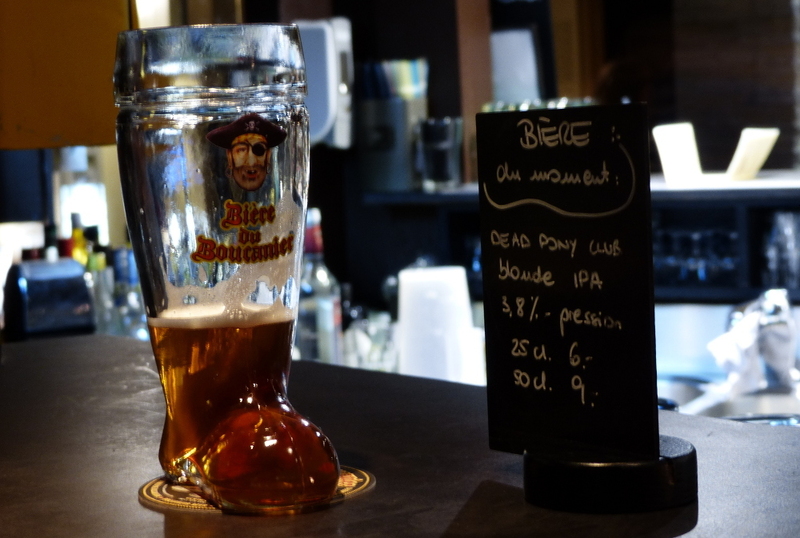 Things are lively all week, but the pubs really get going from Thursday night onwards, particularly around Place Benjamin Constant where every inch of pavement is packed with happy revellers. 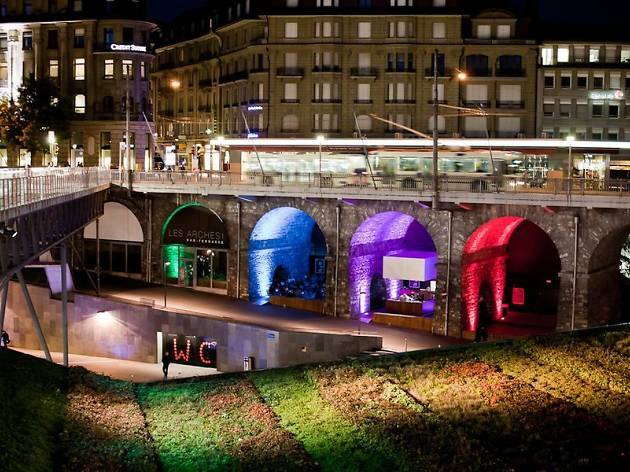 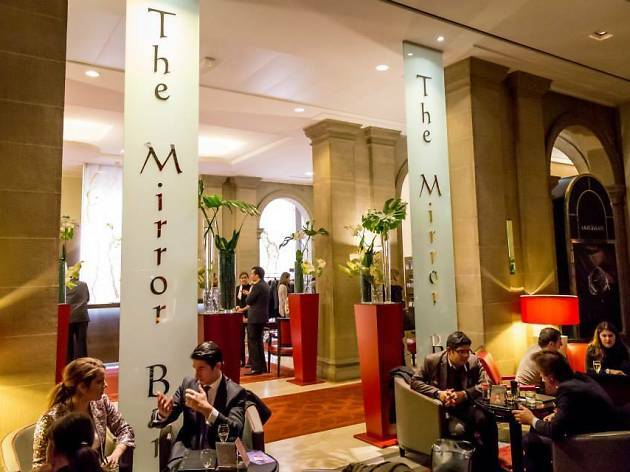 There’s certainly no shortage of pubs and bars in Geneva, from trendy rooftop hangouts to student theme pubs and elegant post-work wine bars. 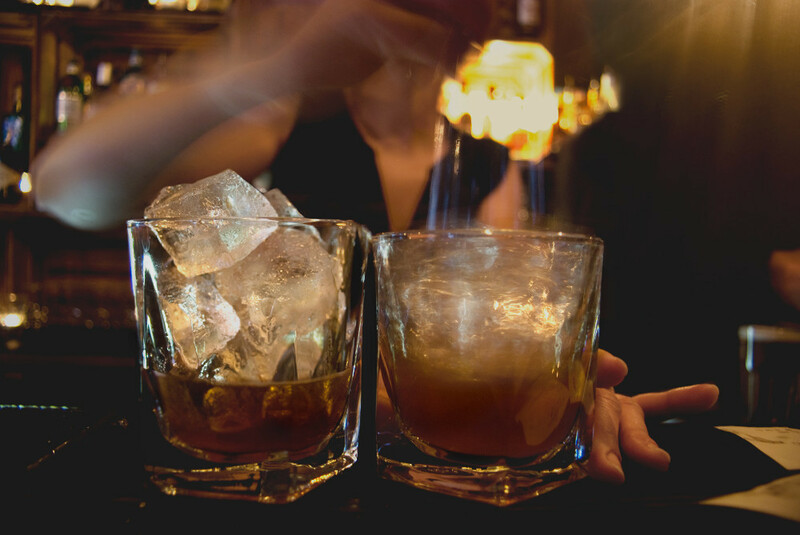 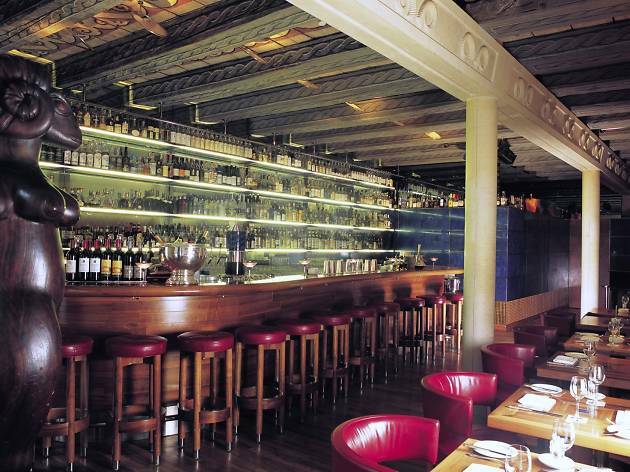 A self-proclaimed speakeasy, it evokes the dirty glamour and clandestine excitement of prohibition-era America. 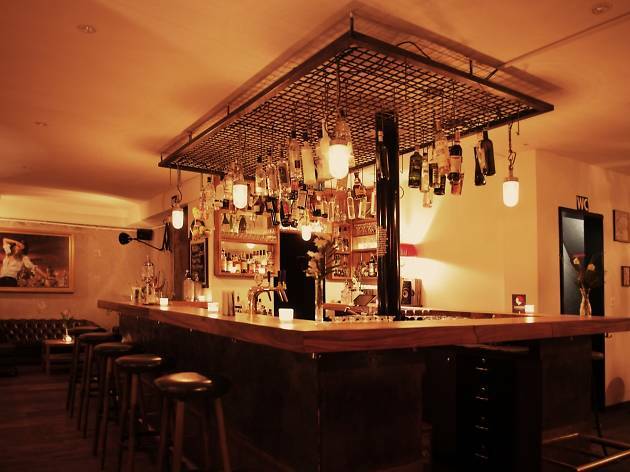 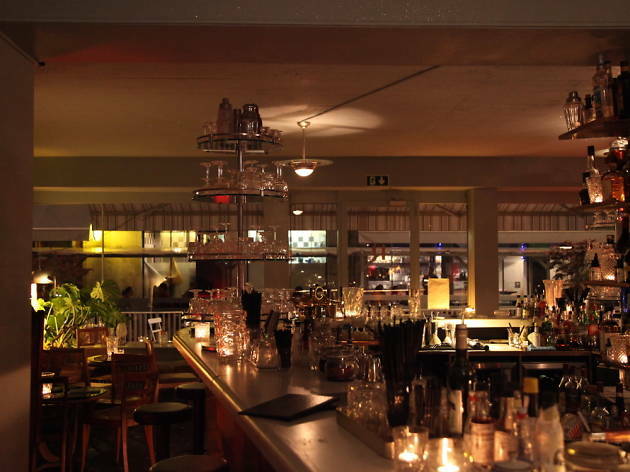 With its 1,000-bottle library of spirits, its sleek interiors and elegant seating, the Widder Bar is certainly at the very top end of Zurich's establishments. 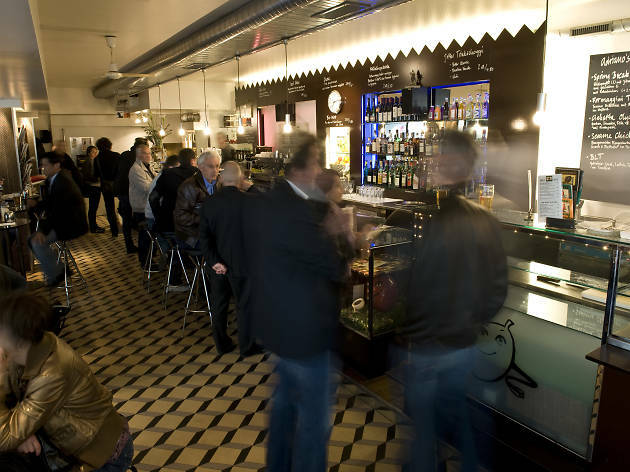 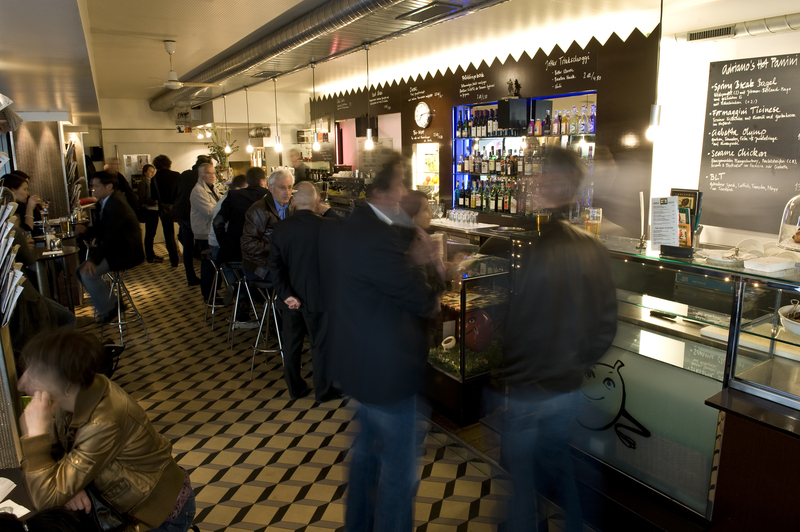 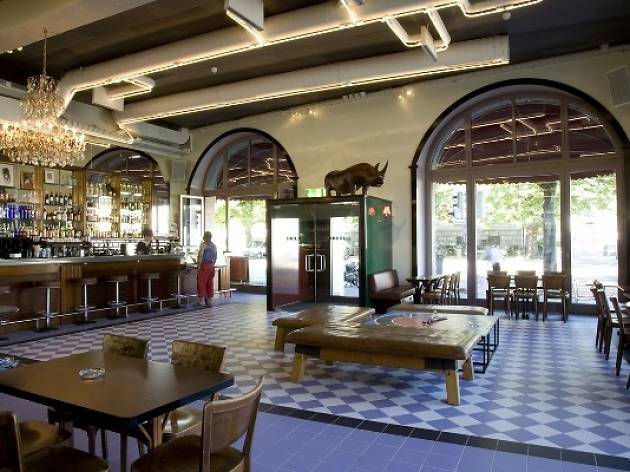 This large café bar on two floors has a comfy and cosy feel and serves good espressos and fine cocktails. 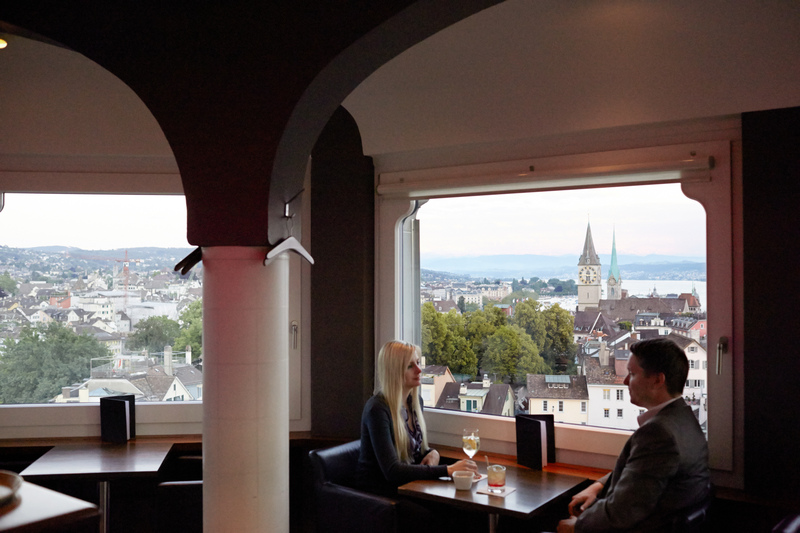 Sitting here with 360° views of the city, sipping on a cocktail and holding your significant other's hand might be as close to a perfect date as it can get in Zurich. 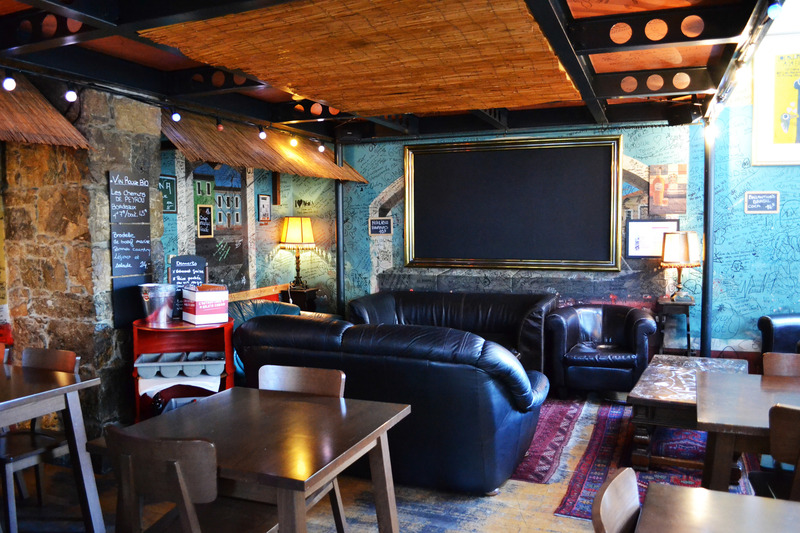 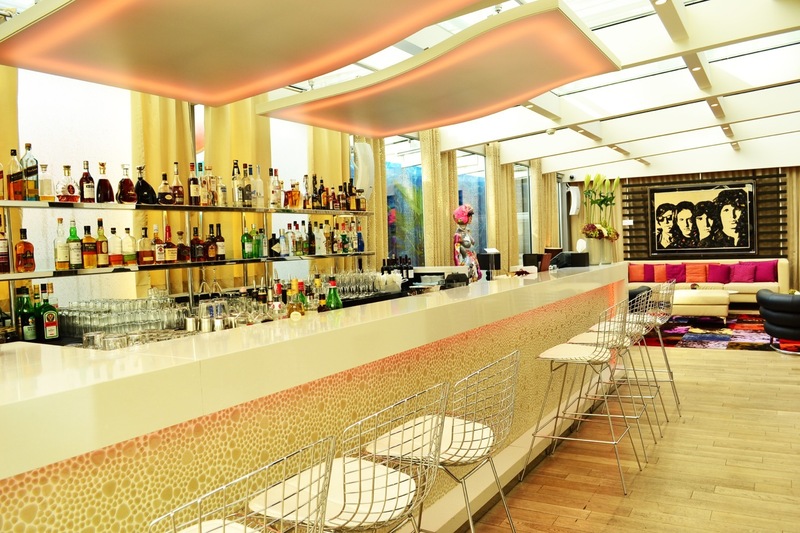 With its rather minimalistic interiors, Chesterfield sofas and enormous bar counter, it aims to be a classic cocktail bar with a huge selection of both classic and signature drinks. 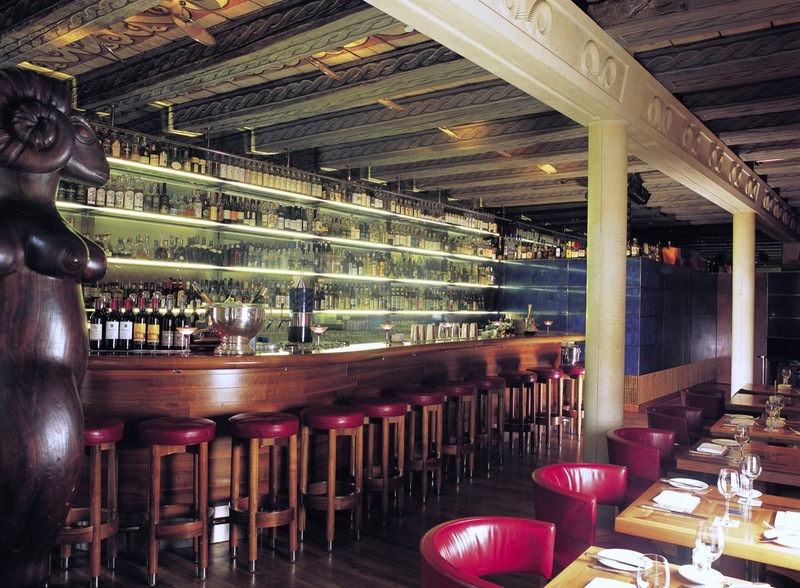 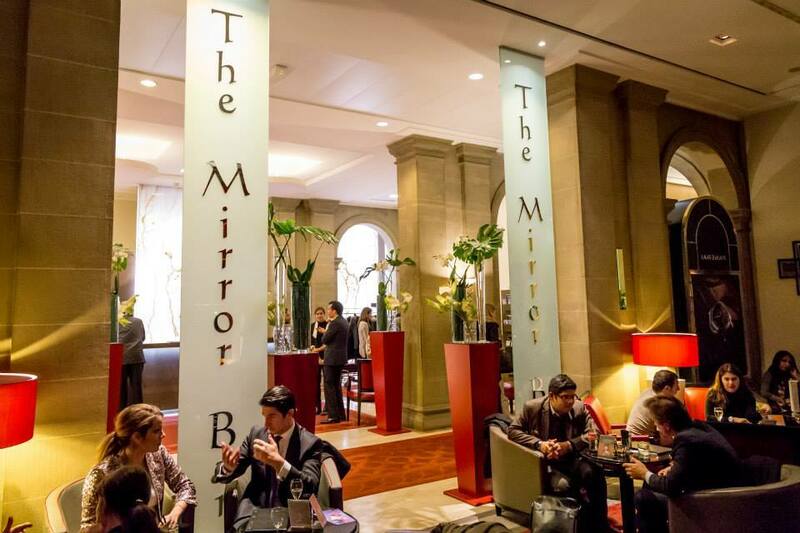 This upmarket hotel bar is one of the top drinking spots in the city, thanks mainly to the regular 'Afterwork' cocktail events. 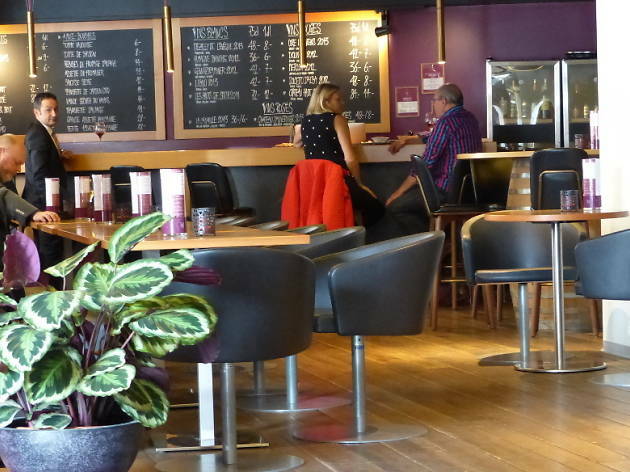 A vision in pink and purple, this bar within the trendy N’vY Hotel aims to bring a sprinkling of New York cool to Geneva’s less-than-salubrious Pâquis district. 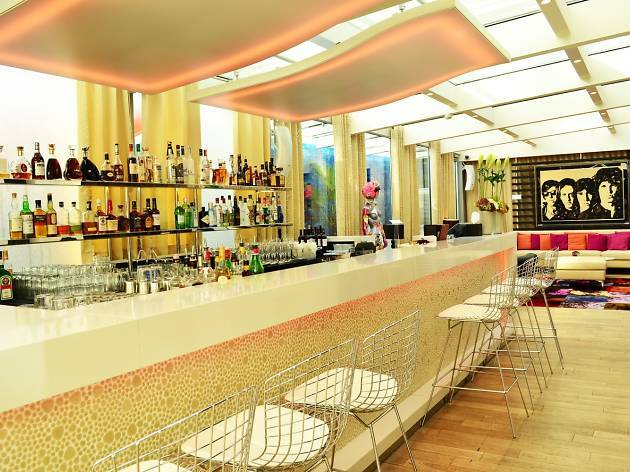 Big, brash and loud, there’s nothing subtle about this Cuba-inspired bar which imbues this prime spot in Plainpalais with a beach holiday feel. 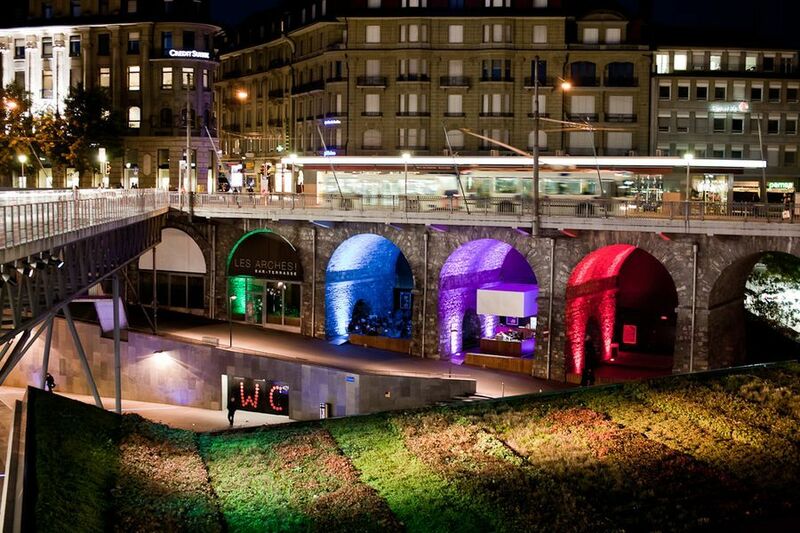 Sometimes you need a good spot to people-watch, and what better place than under the arches of the Grand Pont, the nineteenth-century bridge that cuts through the centre of town. 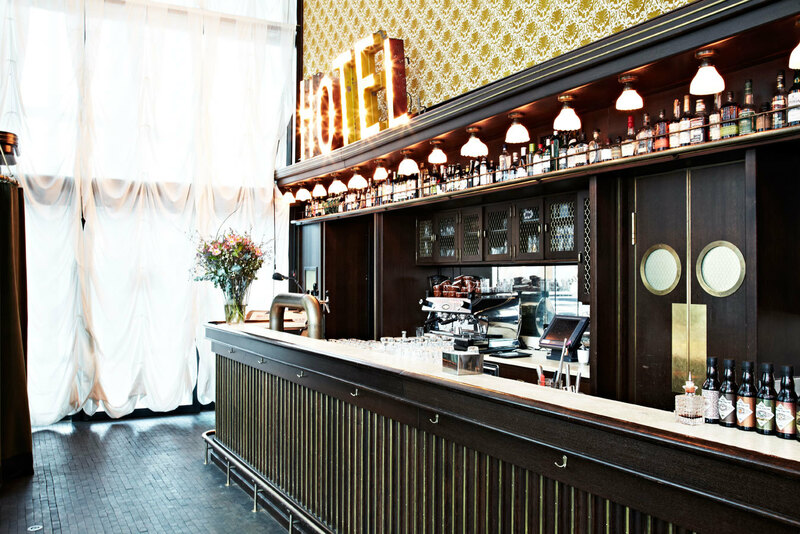 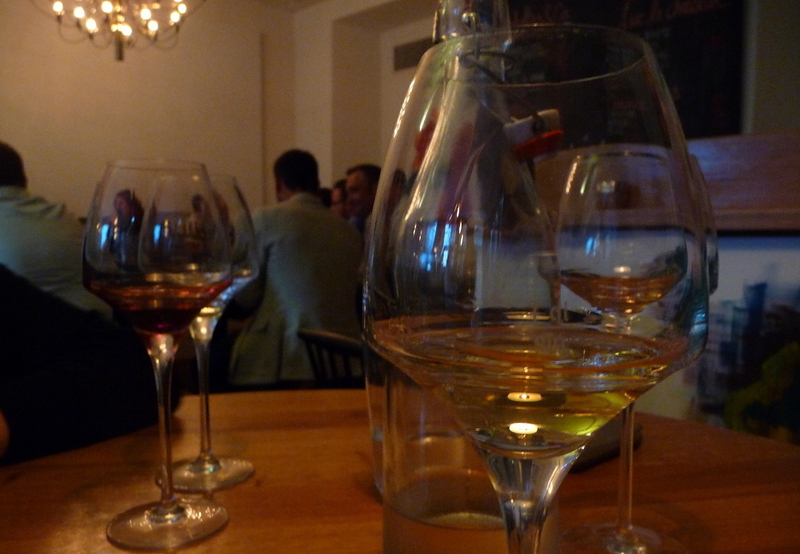 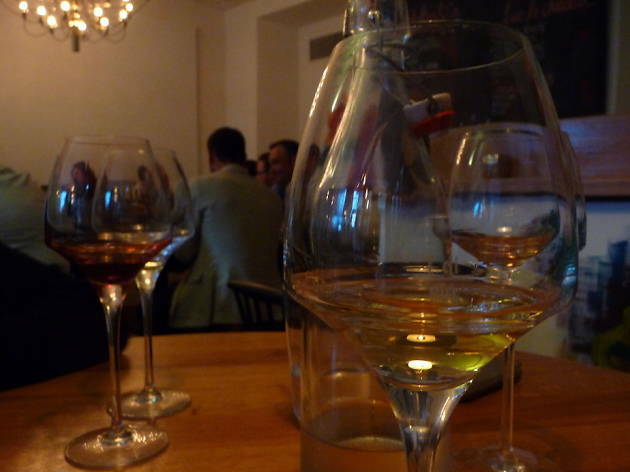 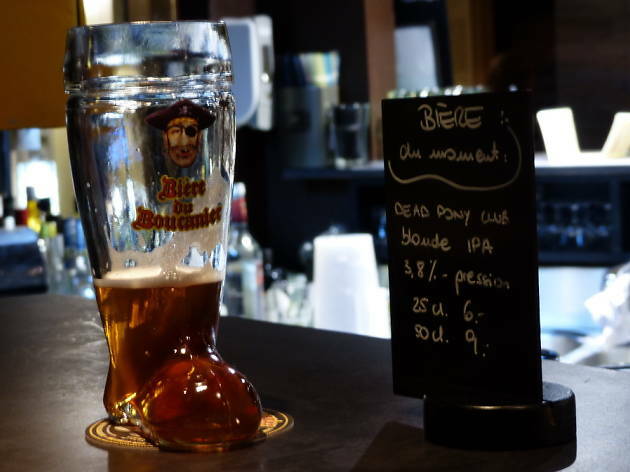 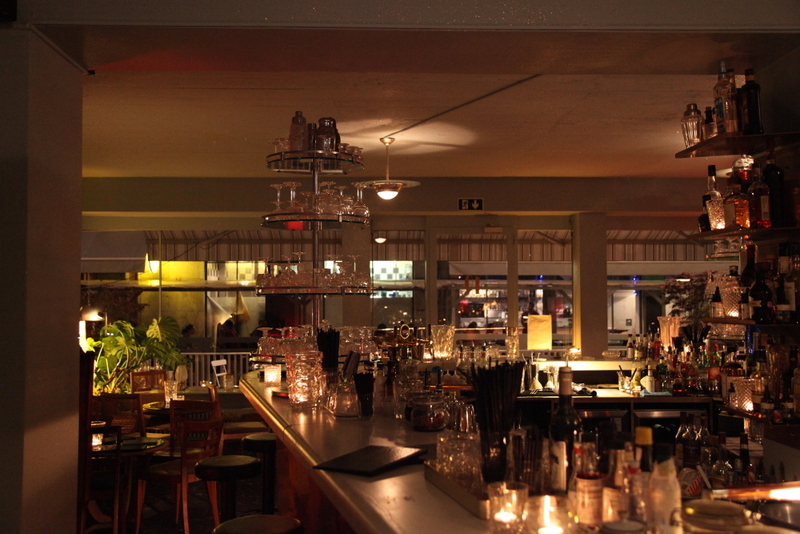 A relative newcomer on the Lausanne bar scene, this smart pub is a a classy affair. 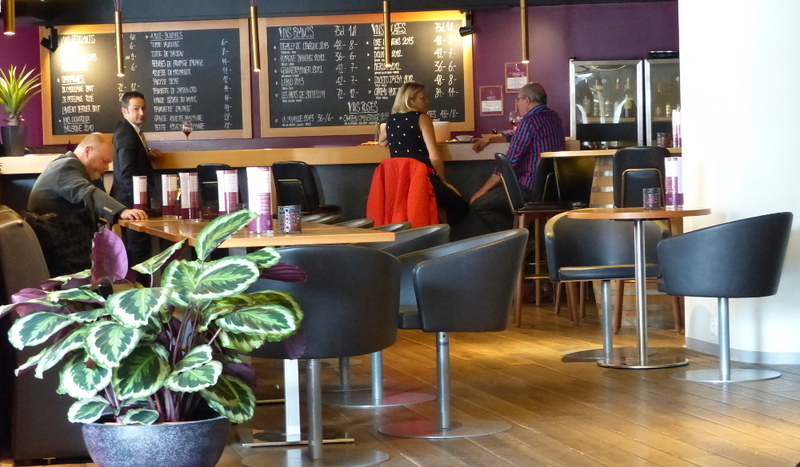 Originally a wine shop with a few tables suitable for a quick apéro, this place recently changed hands and now leans more towards bar than shop.